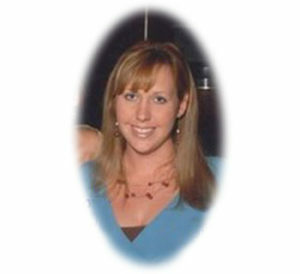 Heather M. (Ovack) Bradley was born and raised in Philadelphia. She received her BS Degree in Business (minors in marketing and Management) from York College. She is a L.I.A. (Licensed Insurance Agent) of Life and Annuities and has her FIC (Fraternal Insurance Counselor Fellow) and FICF (Fraternal Insurance Counselor) designations. While in college Heather worked for RBO during her summer and fall semester breaks and received college credits for an internship with RBO. During her 4th year of college, RBO trained Heather for her position at RBO and she was instated as Corporate Secretary in May 2000. Heather continues to work for the RBO striving to promote the society and all it stands for. She is married to Patrick C. Bradley and has 2 children, Stephanie and Ryan.